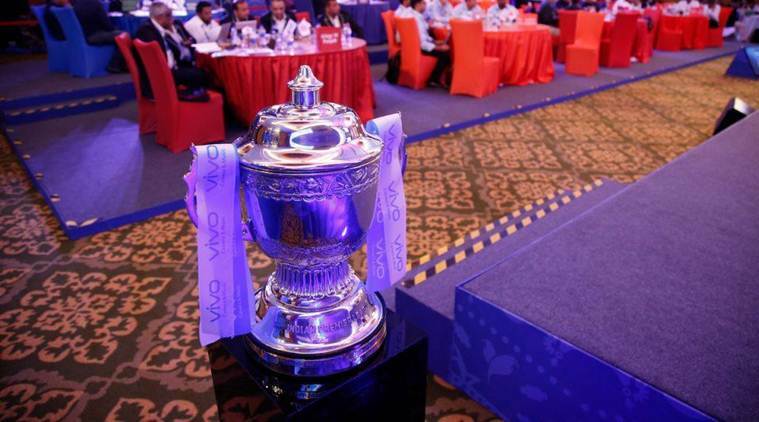 The IPL (Indian Premier League) 2019 auction is scheduled and set to be held on December 18 in Jaipur. Auction for 12th season IPL is expected to start at 3:00 PM in the afternoon and it will end by 9:30 PM. Total 70 players - 50 Indians and 20 overseas players are available in the auction. Top players who could feature in the IPL auction 2019 include Pat Cummins, , Yuvraj Singh, JP Duminy, Mustafizur Rahman, Mitchell Starc, Jaydev Unadkat, Axar Patel, Alex Hales, Aaron Finch Brendon McCullum, Corey Anderson, Jason Roy, Mohammad Shami and Glenn Maxwell. Vivo IPL 2019 starts from March 29. The complete list for VIVO IPL 2019 player auction is placed below. IPL 2019 auction will be held on December 18 as per BCCI confirmation on Monday.